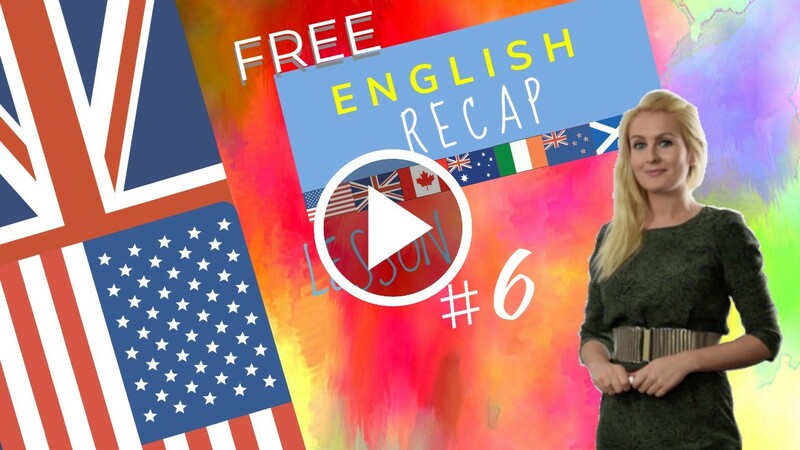 English Beginners Course Lesson about how to use adjectives and adverbs in English. Hello, how are you? – I am well, how are you? I am ill. – What is wrong? – I’m not sure. How is your appetite? – It is good, thank you. My brother is ill also. – Is it the flu? How is your temperature? – It is high. Is your brother well? – No, his temperature is high. It is the flu. – You are right, I am sure. Where are your parents? – They are here. How are they? – They are well, thank you. What are their names? – Their names are Frank and Janet. That’s right! I remember now. Let’s do the recap of lesson 6 together! Let’s look at all the difficult words that appear in this dialogue and in the grammar point! Let’s start off with a list of random words which I know most of my students would struggle with. Just repeat after me each time to practise! Those words were chosen because some of the sounds are difficult and some of the words have to be stressed in a certain manner. Watch this video a couple of times and really practise those words so as to pronounce them properly nice and clearly. Please do not pronounce it that way! Pronounce it well. Today you have learned a lot of grammar. You’ve learned adjectives and adverbs. And of course there are lots of exceptions! There are adverbs that aren’t formed that simply.